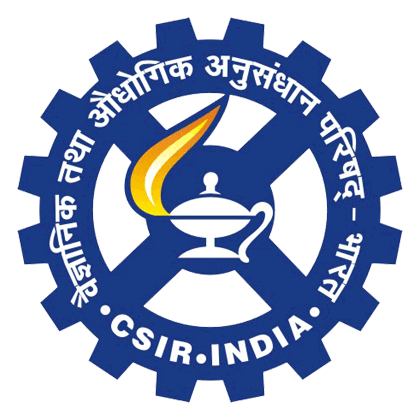 Central Institute of Mining and Fuel Research (CIMFR) has issued a latest notification for the recruitment of 18 posts. The post name is Technician. If you want to make career at CIMFR Vacancy then you can apply offline application on or before 15 February 2018. It is golden opportunity for interested candidates, who are seeking government job in CIMFR Vacancy. Location: – Jharkhand. Last date: – 15 February 2018. Age limit: – Maximum 56 years. Eligibility: – SSC/10th standard with science subjects with 55% marks Plus ITI certificate in relevant trade Or National/State trade Certificate in relevant trade Or 2 year full time experience as an apprentice training from a recognized Institution in relevant trade. Salary: – Rs. 5200-20200 plus grade pay 1900 per month. 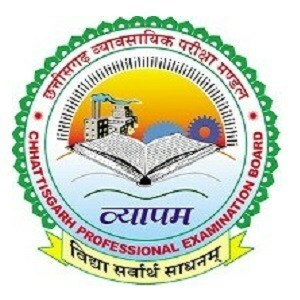 Application Fee:- Rs. 100 through Demand Draft in favour of the Director, Central Institute of Mining & Fuel Research and payable at SBI, Hirapur Branch, Dhanbad (Branch Code: 001670). SC/ST/PWD/Woman Departmental candidates are exempted from payment of this Fee. Selection Process: – Their performance in interview.Note: – If you have any query regarding selection process then you must see the notification and read carefully. How to apply: – The candidates can apply in prescribed application format along with self-attested copies of documents and relevant documents and send to the Controller of Administration, Central Institute of Mining &Fuel Research, Barwa Road, Dhanbad – 826015 (JHARKHAND) on or before 15 February 2018.